Summer is here! Imagine yourself sitting out on your balcony or courtyard, flipping through a magazine, drink in hand, watching the world pass you by….. 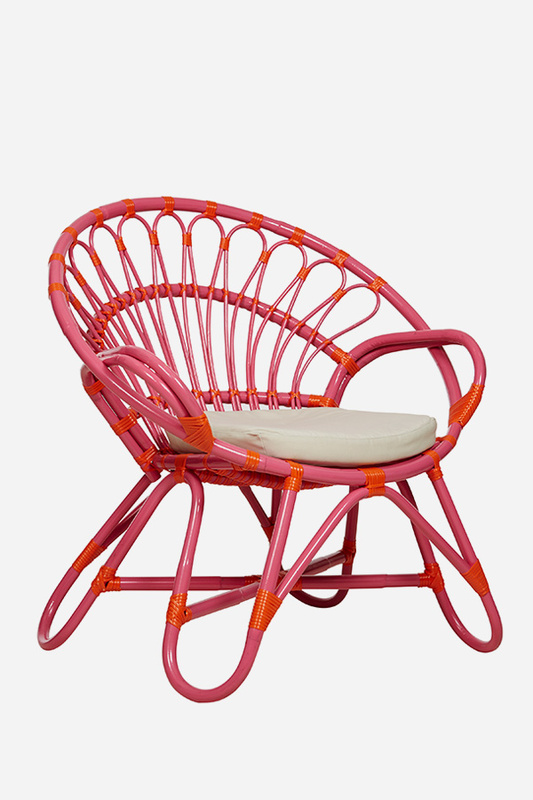 But if your outdoor space is more drab than fab, then why not give it a little pick me up for the silly season. 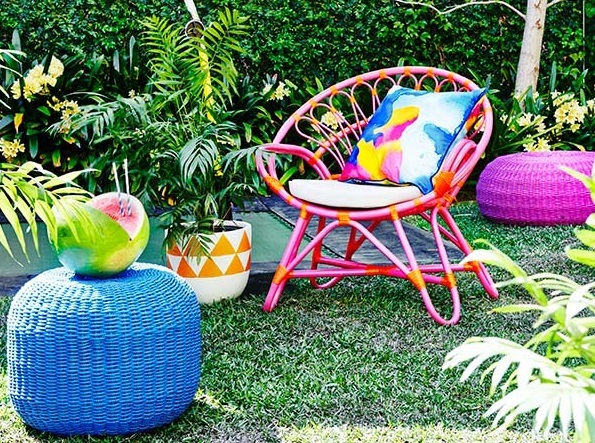 A statement piece will give your outdoor area a point of interest. Try a statement chair, bean bag or side table. Don’t forget about function over form, if your space is on the smaller side ensure your statement piece is usable and practical as well as striking. Nothing says cozy like a soft fluffy cushion. Add some soft furnishings like cushions and throws to your seating. If you have enough space incorporate some ceramic accessories as well. Try grouping a cluster of bright vases in various heights together for a pop of colour. 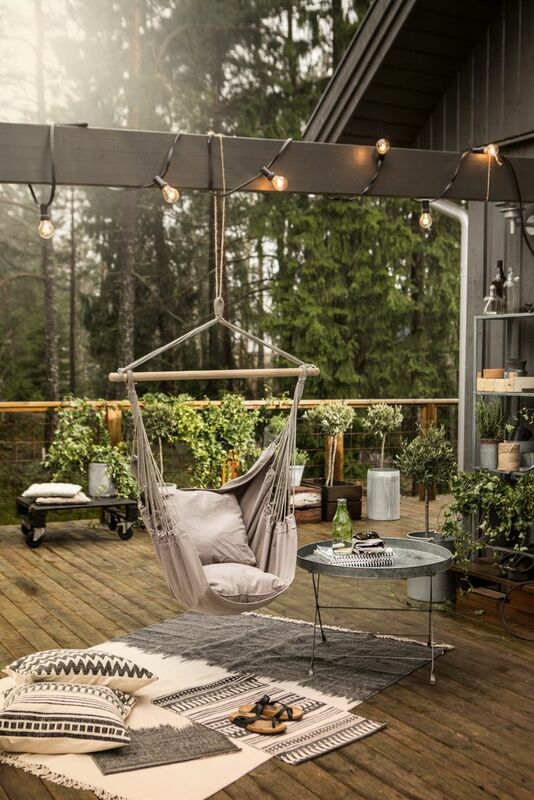 Metallic lanterns or tealight holders will add some glamour and romance to your outdoor area. 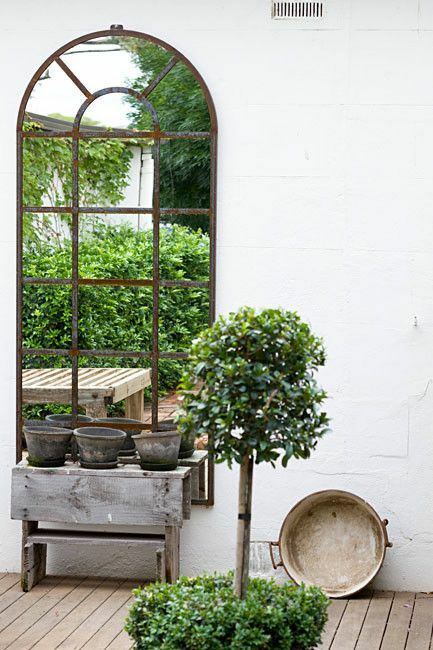 Hanging an outdoor mirror is a great trick to make a small space feel bigger and/or reflect a view. 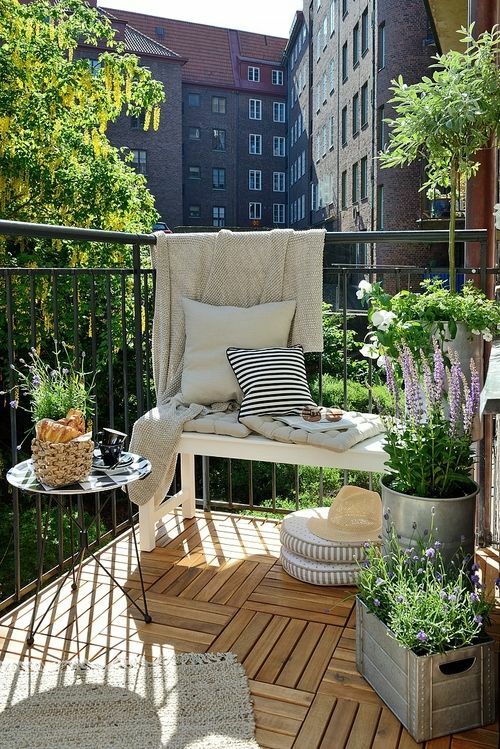 Add some planter boxes or hanging baskets for a splash of green. 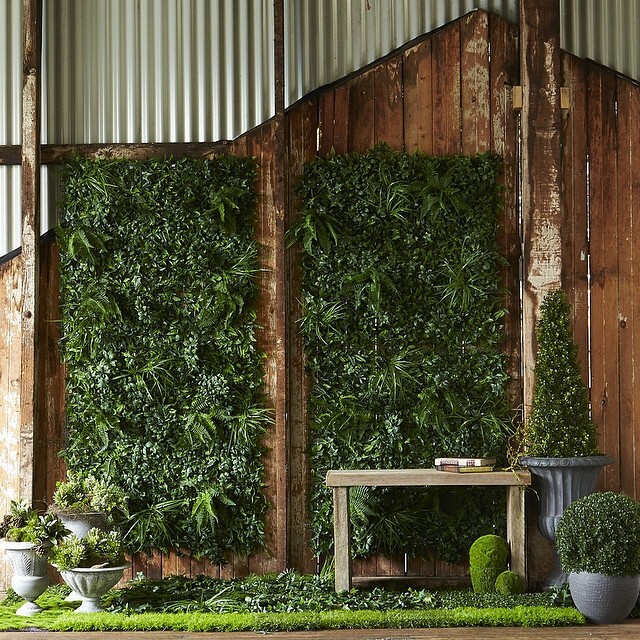 If you are looking for a low maintenance and inexpensive solution why not try an artificial vertical wall. Forget the water features and large marble figures, add a sculptural accent as an accessory to your outdoor dining table or side table for a designer look. Make sure you take into account the durability of the sculpture for outdoor areas, if it will be exposed to the sun and rain. 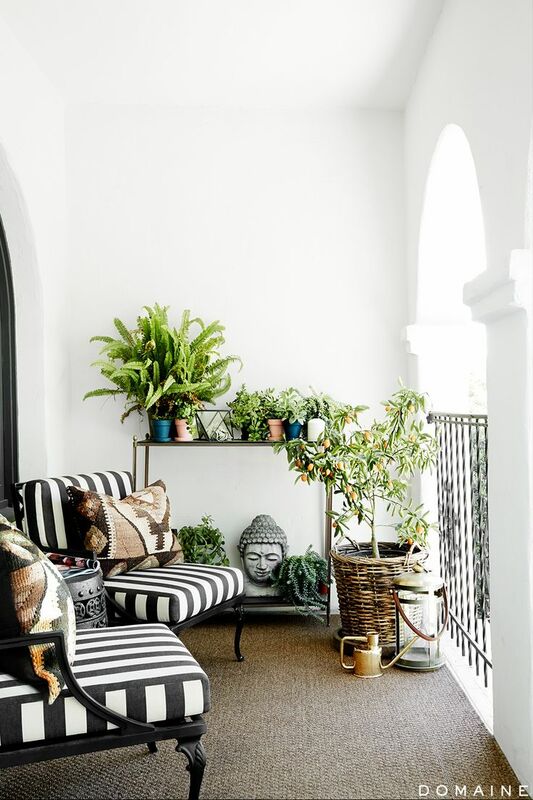 A rug will add warmth to an outdoor space and is also a great trick for hiding damaged or dated flooring. Rugs look great over an entire floor of a balcony or as an anchor point below a dining table or occasional chair in larger spaces. Parterre stock handwoven outdoor rugs in a UV resilient polyacrylic yarn that are also mould resistant.